Tamales, sunglasses, tools. 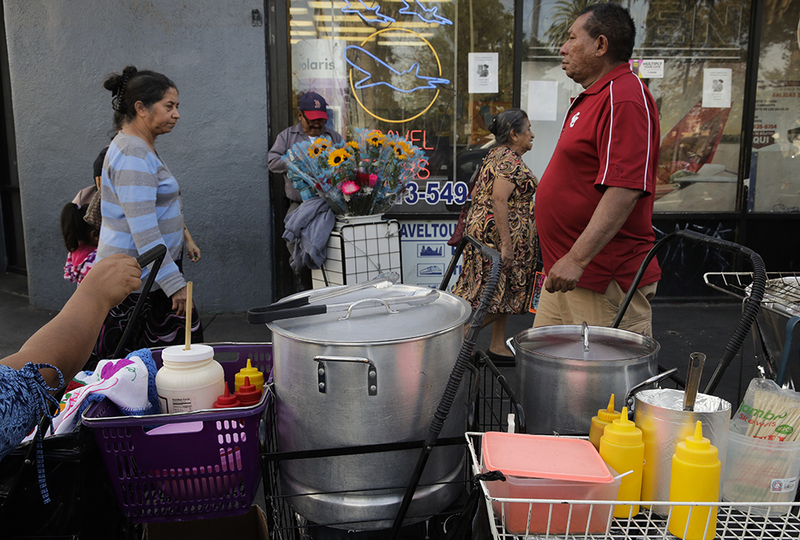 The streets of Los Angeles swarm with pushcarts and sidewalk tables brimming with trinkets and foodstuffs. 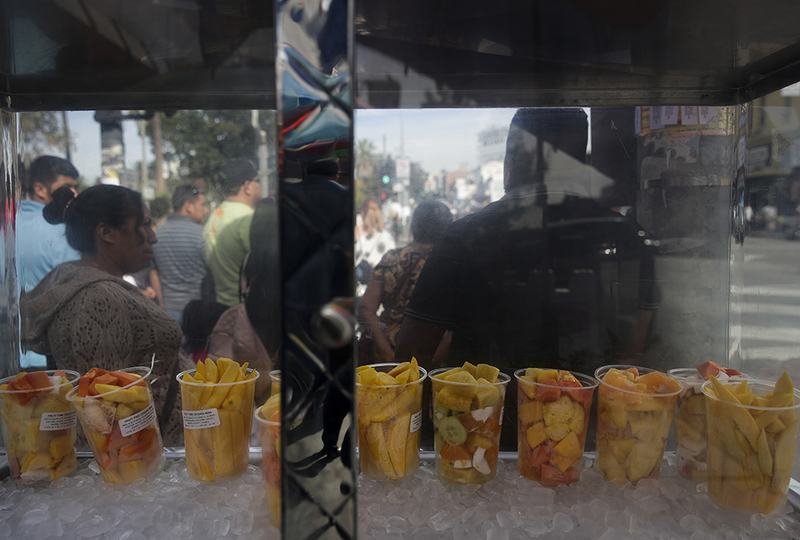 In December, lawmakers voted to sell permits to the city’s street vendors—officially legalizing an already thriving industry. 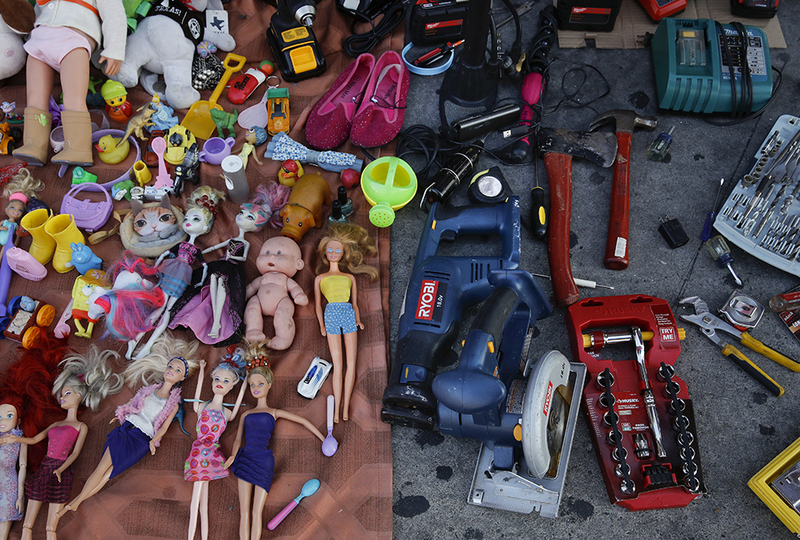 In L.A., an estimated 50,000 people peddle wares on sidewalks, in parks, and in other public places. Many are immigrants making only modest incomes. They hawk everything from souvenir hats to stuffed animals, as well as food from countries all over the world. Touring Hollywood with a dying phone and no charger? No problem. Someone nearby is selling models to fit any electronic. Craving Salvadoran pupusas made with corn tortillas stuffed with salsa, beans, and cabbage? They’re available too. Until now, such sales were illegal. But the law was rarely enforced. Finally, after a decade of debate and compromise, the Los Angeles City Council will start selling vendor permits. But there are rules with the new ordinance. Vendors must not hinder “pedestrian activity” and keep “a clean area around their carts,” according to Councilmember Curren Price. Other details are still being worked out. Those include guidelines for how many vendors can sell in one place and how much permits will cost. Food sellers will need separate permits from the health department, just like food truck operators. The rules also say that some L.A. hot spots must remain vendor-free zones: the Hollywood Walk of Fame, Universal Studios, and several other congested locales. 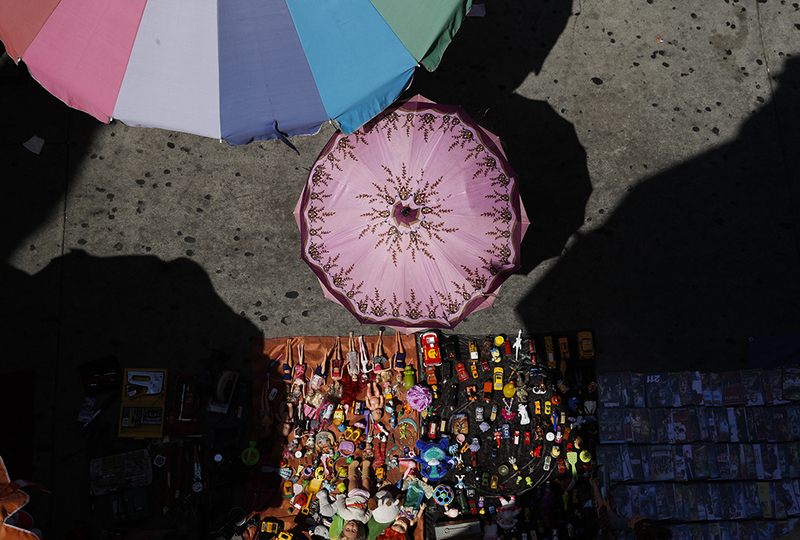 Large cities like New York and Chicago have licensed street vendors for years. 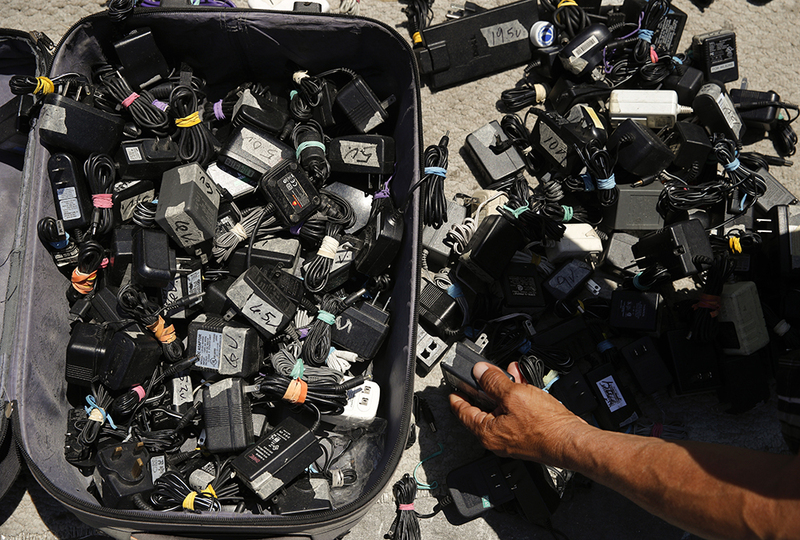 New York has an estimated 20,000 of them, according to The Street Vendor Project. Permits there run about $50 to $100. But they are tough to get unless you’re a veteran. Price and other councilmembers see vendor licensing as a win-win: Vendors benefit from organization and legal safeguards; the city strengthens community relations and creates lively streetscapes. Is Smartphone Past Its Prime? Cool! I didn't know it was illegal before. Permits are expensive but probably not for an adult. Huh. I'm not sure what I think about this actually. It kind of seems unfair to stores and stuff. Once when I was younger I was in this very large mall, and there were many people not in specified stores selling little toys and things, so I went to buy something from one of them. But as my dad was paying a security guard grabbed her arm and she ran. we later saw her again (in a part of the mall with no security guards nearby) and finished paying. Such a display of objects and color! ka-Ching! After you've read all of the stories in the March/April ka-Ching! section, take the quiz and test your knowledge.